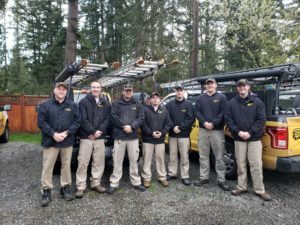 Critter Control of Seattle is happy to provide wild animal and insect control as well as wild animal damage repair services to homeowners throughout the Puget Sound Area. As homeowners, you want to protect your property and well being, we are here to help! It might be tempting to tackle your animal damage or animal control problems on your own, but the trapping and removal of animals can be a risky and time-consuming task for the untrained individual. Why take the chance? 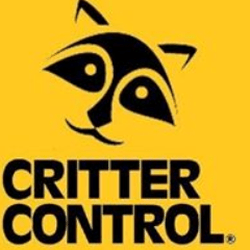 Keep you and your family safe and call Critter Control of Seattle for any residential or commercial animal control issues you may have. If you’ve already had an animal infestation removed from your home, what about the damage or animal waste left behind? Critter Control of Seattle can take care of that too! As a full service residential animal control company; we cover inspection, trapping, removal, cleanup and repair. Call 206-431-6833 or 1800 CRITTER for an estimate today! Awrylo Enterprises, Inc. dba Critter Control of Seattle is an independently owned and operated franchise of Critter Control, Inc.